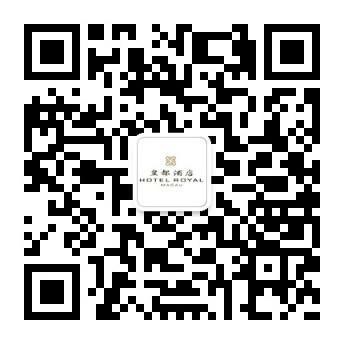 Enjoy a free room upgrade to the next category when you book your stay at Hotel Royal Macau through this official site. This offer is subject to room availability. Hotel Royal Macau has the final decision right should there be any disputes arise, and reserves the right to amend the terms and conditions without prior notice.